When thinking about position sensing in machine tool applications typically glass scale systems for the CNC axis control come to your mind. These sensor principles are the most used ones in modern machine tools and are applied to requirements with resolutions to even submicrometer resolutions. Yet there are many other applications in metalworking which do not need these high end but also high priced measuring systems. 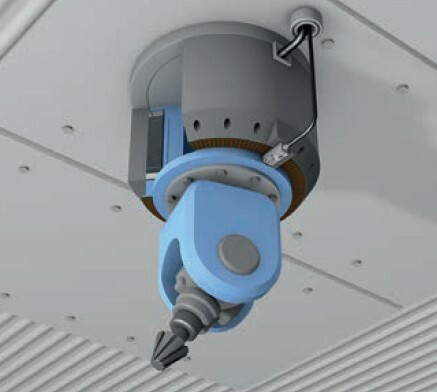 In highly automated processes of loading and unloading workpieces the required repeatability of the motion axis positions is in hundreds of millimeters. This is accurate enough to achieve a reliable and accurate handling of the workpieces. 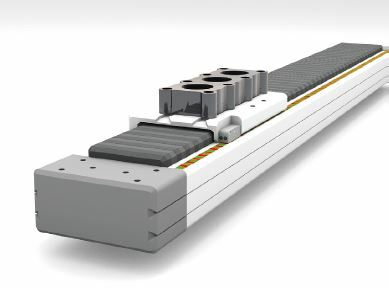 Here magnetic linear encoder systems provide an optimum performance-to-cost-ratio. With significantly lower price levels compared to glass scale systems and much easier installation the total cost of ownership is much better compared to glass scale systems. These magnetic linear encoder systems are offered with both incremental and absolute output signals. Signal types for incremental outputs are quadrature or sinusoidal. Absolute outputs e.g. are used with the industrially standardized SSI and BISS interfaces. Now more and more popularity the recently also industrially standardized serial IO-Link interface has gained. The non contact, wear free system is designed for a long lifetime and allows tolerances in alignment to a certain extent, which is especially relevant in applications of axis lengths of several meters. The usage of CNC controls started with typically 3 axis (X-, Y, Z-). 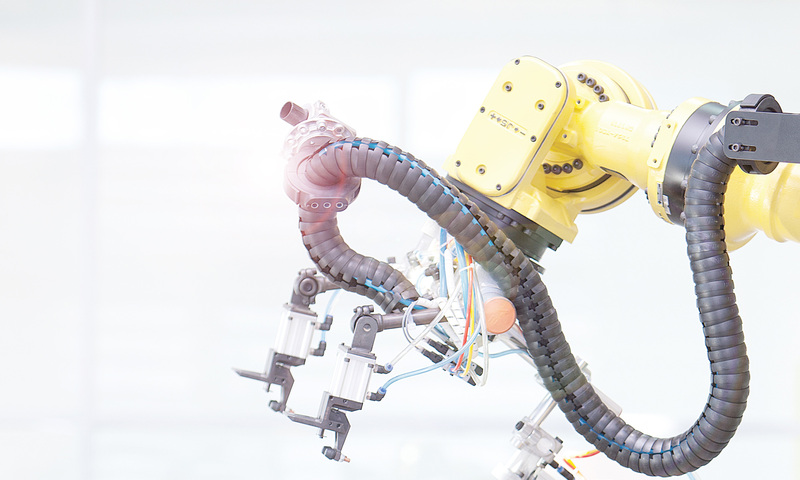 In the last years more and more 5 axis solutions have entered the market as they offer more flexibility in manufacturing. Additionaly the efficiency of these machines is higher as in many cases workpieces may be produced without the need of manually changing their orientation in the machining process. Modular systems like rotary tables and swivel tables significantly increase the performance of machine tools. The highly compact design of magnetic rotary encoder systems supports the design of these mechatronic modular Systems. Another advantage of the magnetic rotary encoder principle is the generous leeway in the center of the axis which allows more room for media such as coolants as well as the power supply and signal lines. Besides the usage of glass scale systems for the classical 3-axis control of CNC machines the automation of Metalworking processes in machine tools more and more uses magnetic encoder systems thanks to their features like compact design, cost efficiency and easy installation. 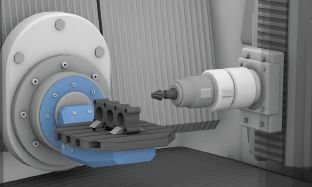 Drivers for the design of new machine tool concepts will be efficiency and flexibility. Definitely magnetic encoders support these demands. 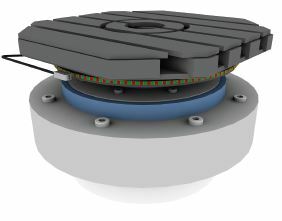 More information about magnetic encoders is available here. Martin Kurz has experience and knowledge of the industrial automation industry with Balluff. With his product and industry knowledge, he is sharing his passion for automation with Automation Insights. Next PostNext What is a Capacitive Sensor?